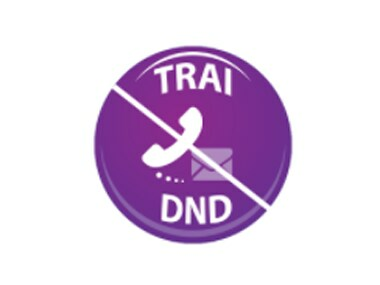 Apple is still fighting the Telecom Regulatory Authority of India (TRAI) on the inclusion of the latter’s DND app on the App Store. If given permissions to read messages, the app could potentially read personal information like bank OTPs, private messages, etc. Apple has been fighting TRAI on the issue for about a year now. FE’s sources tell them that the “development is in positive direction” as Apple at least appears to be willing to talk and find a solution. Sharma also told FE that the main question pending discussion is that of ownership of the data. “Who has the final right on a user’s data?”, Sharma is quoted as saying. TRAI’s argument in favour of the app are that the app is already available on Android — though it must be noted that one-star ratings outnumber 5-star ratings two to one and that the average rating of the app is 2.3. They also argue that if users don’t care, why should Apple.